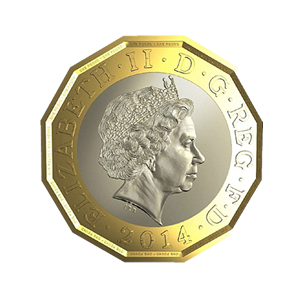 From March 2017 the Royal Mint is replacing the current round £1 coin with the New 12-sided £1 coin. Why not choose from the options below. Upgrade conducted on site thus minimising your potential sales loss or inconvenience. Additional mechanism upgrade: economies of scale apply making the upgrade of your additional units even cheaper! Send us your coin mechanism for an urgent upgrade and return.